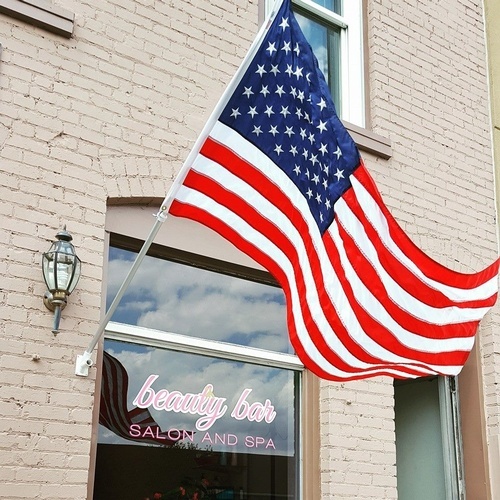 A salon specializing in Cut, Color, Highlights, Perms, Hair Extensions, Manicures, Pedicures, Spray Tan and Massage. 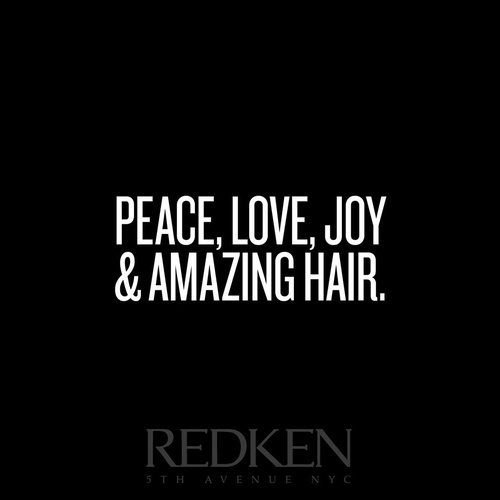 We welcome walk-ins, appointments and wedding parties. Our team of hair stylists and message therapists is highly trained in a variety of areas of expertise and all maintain up-to-date certifications. 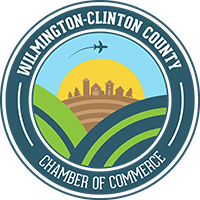 We Are Centrally Located in Downtown Wilmington.